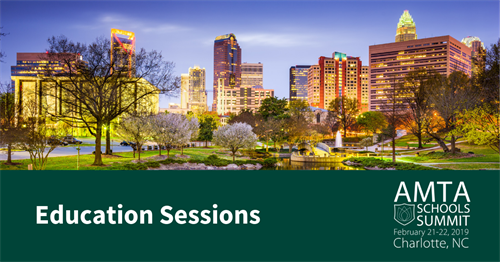 The AMTA 2019 Schools Summit is only two months away! The Summit is taking place this year in Charlotte, North Carolina, February 21-22. Build your massage therapy business and boost your credibility with your free website from AMTA partner BodyworkSites. 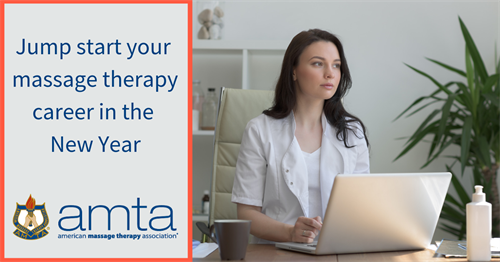 Are you taking advantage of your benefits as an AMTA member? 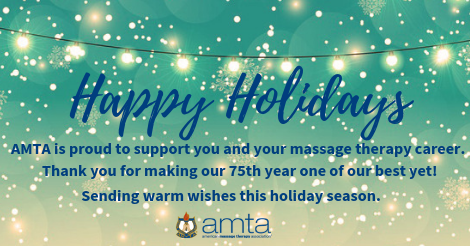 These were the top AMTA membership benefits of 2018! 2018 National Election Results Are In! AMTA is pleased to announce that 94.4% of Professional Members voting in the AMTA National Board Election approved the slate of new board directors to take office on March 1, 2019….